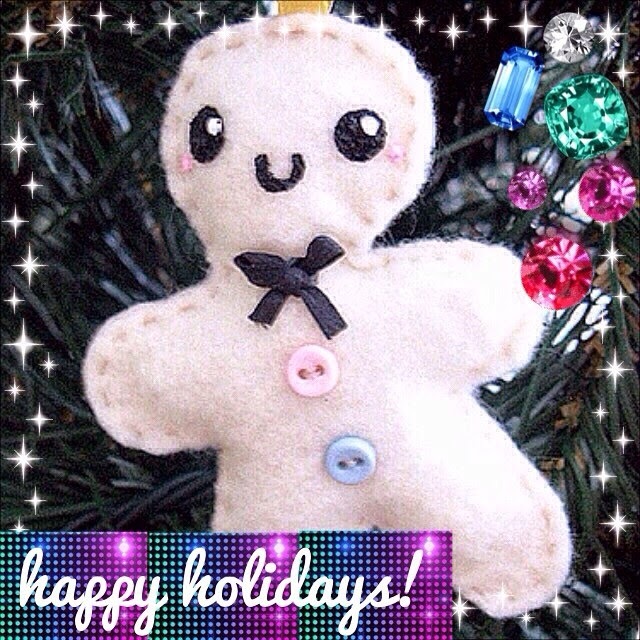 The Berry Juice Box: Happy Holidays 2014! 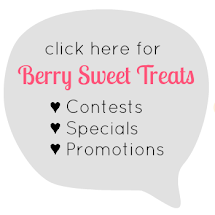 Some great news: Berry Sweet Treats has reached 400 likes! I’m having a mini giveaway for this milestone. Giveaway closes Friday, December 26th @ midnight (EST). Click here for the contest. I'd love to read your comment! Please feel free to share below, and thank you for visiting. Hello, and welcome to The Berry Juice Box! Home of the magical and whimsical world of Berry Sweet Treats and Hello Milk. I'm Sabrina Dee Berry, the owner and creator of these cute accessories, jewelry, plush, and natural beauty products. SabrinaDeeBerry™ & BerrySweetTreats™ © 2009 - 2019, All Rights Reserved. Powered by Blogger.